There are very few occassions that I will be caught without my winged eyeliner. 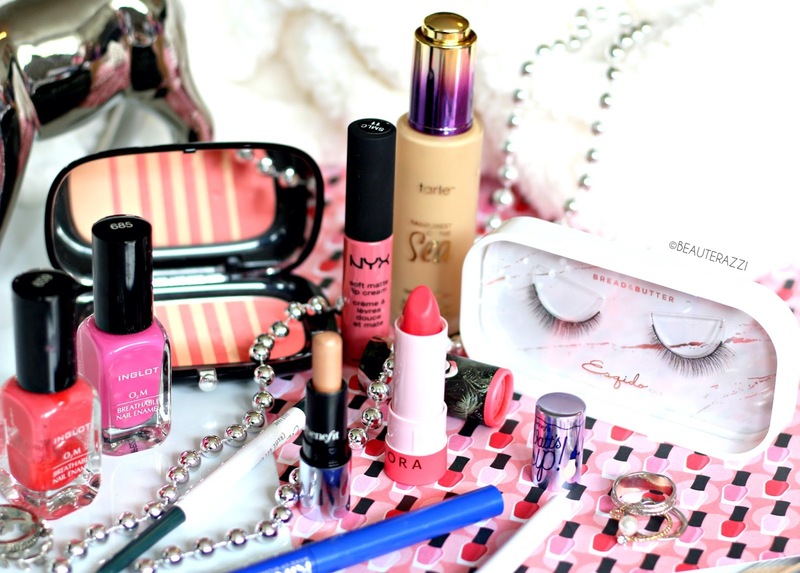 It has just become my signature makeup. Done well, with so little effort it looks you have really spent time with your makeup. It makes eyes appear bigger and more awake. It looks uber-chic and just glams up any look. Winged/cat eyeliner is a technique which unfortunately comes only with practice. I remember my uneven, lopsided wings that sometimes just made me lose hope. But one day, with the perfect eyeliner, I managed to get the hang of it. Yes, it's very important to have the right eyeliner for making that crisp cat eye flick. The easiest way I find is by using felt-tip eyeliners, that are like markers, quite easy to maneuver. Then are the gel eye liners for which you need your own eyeliner brush. And lastly are the liquid eyeliners which require more practice but are more glossy and dramatic. If you are beginner at this technique or just looking for a good eyeliner, here are my favourite drugstore options. 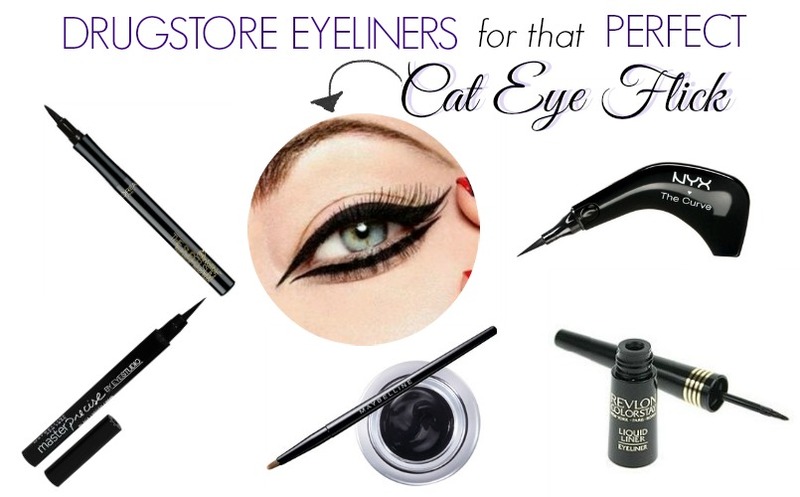 Like it's name this is an eyeliner with a very slim tip just what our cat eye flick needs. You can easily create sharp, crisp lines. Thin, very black and dark this is quite similar to the L'Oreal Infallible Super Slim Eyeliner. The L'Oreal one is just a tad bit more thinner. If you find that hard to manage, go for this one. Click here for full review! This is one of the cult-favourite gel eyeliners! 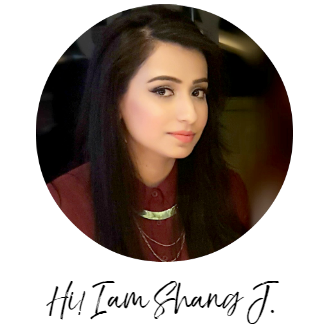 A great option for all the high-end gems by MAC, Bobbi Brown and Clinique. Click here for full review! Well, with the curve either you get the hang of it or you don't. Some people have found it the easiest option for a winged eyeliner and some just consider it a nuisance. With it's ergonomic shape, The Curve is said to make application more effortless and mistake-proof. And if you really want to have a go at liquid eyeliners then the Revlon Color Stay is an awesome option. 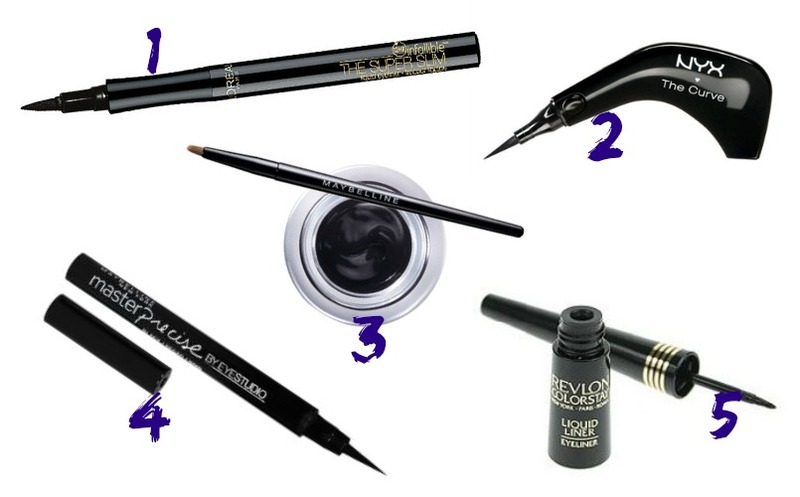 What's your favourite drugstore eyeliner?